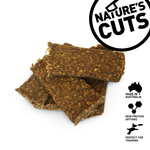 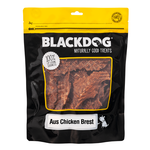 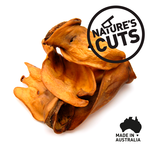 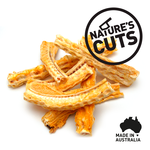 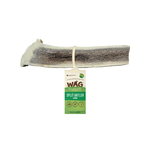 Natural dog treats offer pure and wholesome goodness, with no added nasties! 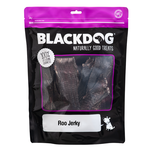 Feel good about rewarding your dog every day with quality natural dog treats. 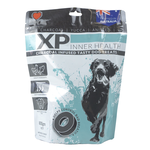 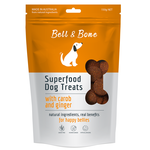 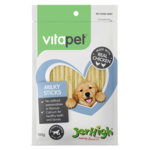 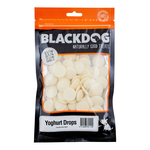 If your pooch is on a grain free diet it doesn't mean he has to miss out on treat time. 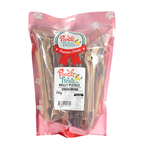 Fuzzyard, Pure Treat Co, Mighty Raw, Ivory Coat and Applaws all make healthy, delicious grain free treats for dogs. 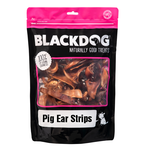 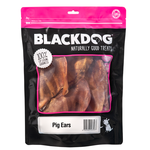 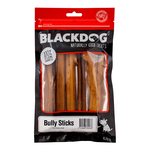 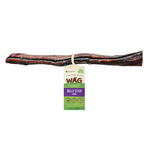 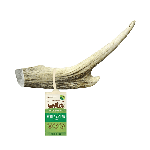 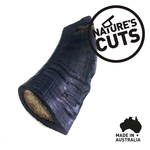 Keep your pup occupied for hours with an array of tempting antlers, bones, ears, horns and hooves from Nature's Cuts, Black Dog, Ziwi and K9 Natural. 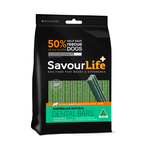 Regular chewing can also help to remove dental plaque build up too! 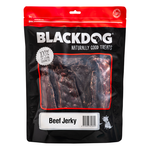 What dog could resist the chewy, meaty goodness of jerky treats? 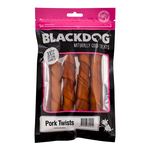 Break them into smaller pieces for training or feed whole for a little daily indulgence. 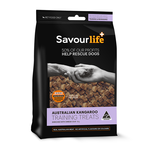 With mouthwatering flavours from Pure Treat Co, Ziwi, Vitapet, Savourlife and more your pooch will be spoilt for choice. 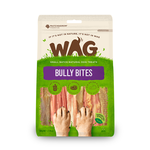 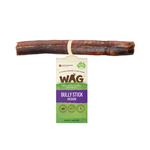 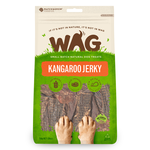 Bring out the wild wolf within your pugalier or maltipoo with treats that are left just as nature intended. 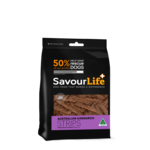 Freeze dried raw treats full of natural goodness are available from premium quality brands like K9 Natural and Sunday Pets. Some dogs just like crunchy treats! 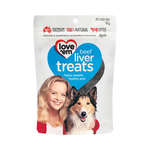 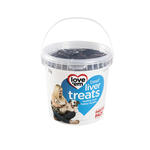 Give your pooch the crunch he desires without the artificial colours and flavours with tasty treats from Love'em, Old Mother Hubbard and Savourlife.